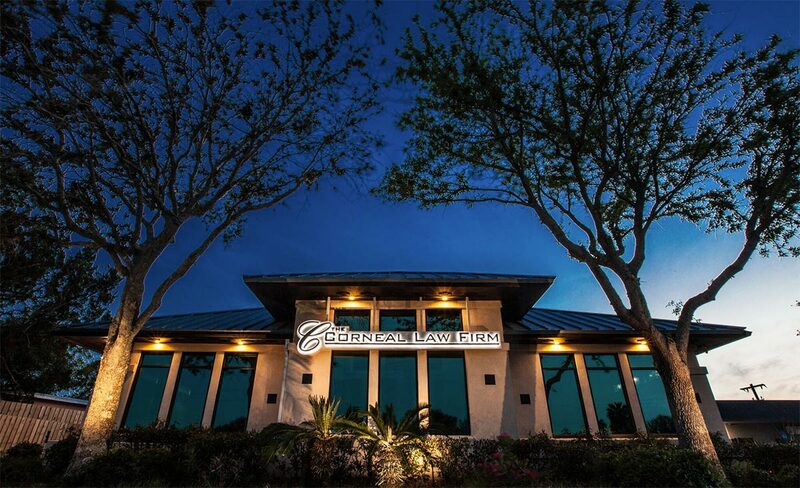 Based in St. Augustine, FL, The Corneal Law Firm provides legal representation to individuals, families and businesses throughout St. Augustine, Jacksonville, Ponte Vedra, Key West and all other areas of Florida. 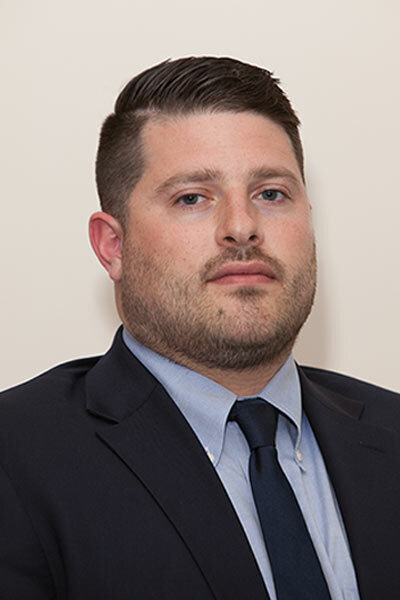 The legal team at The Corneal Law Firm is backed by years of experience in a wide range of matters including business and corporate law, real estate law, intellectual property, entertainment and sports law, neighborhood associations and estate planning. Every case is unique and requires determining the best legal strategy that is tailored to our client’s needs. Whether resolution through settlement or litigation is the most effective way to serve our clients, The Corneal Law Firm is ready to handle your matter from start to finish. 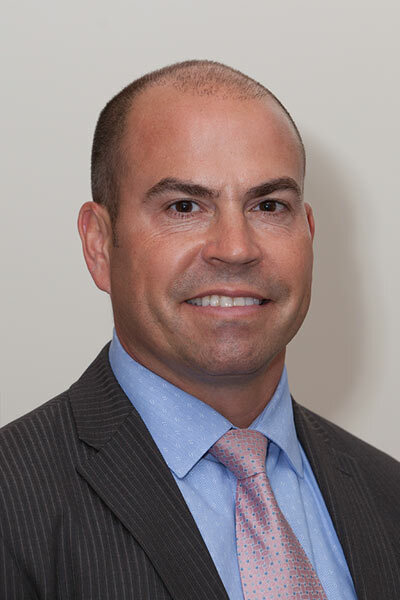 The Corneal Law Firm counsels and represents small and mid-sized corporations, limited liability companies, partnerships, officers, directors, shareholders and other individuals in all aspects of business operations and disputes. 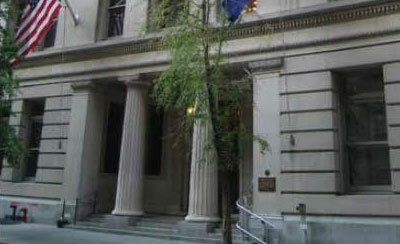 The Corneal Law Firm effectively represents clients in civil lawsuits of most types. Some examples of types of cases handled include: business litigation, contract disputes, breach of warranty, insurance litigation, and more. The Corneal Law Firm provides counsel to builders, developers, and homeowners on a wide spectrum of issues including: land acquisition, financing, zoning, contracts, construction defects, fraud claims, and more. 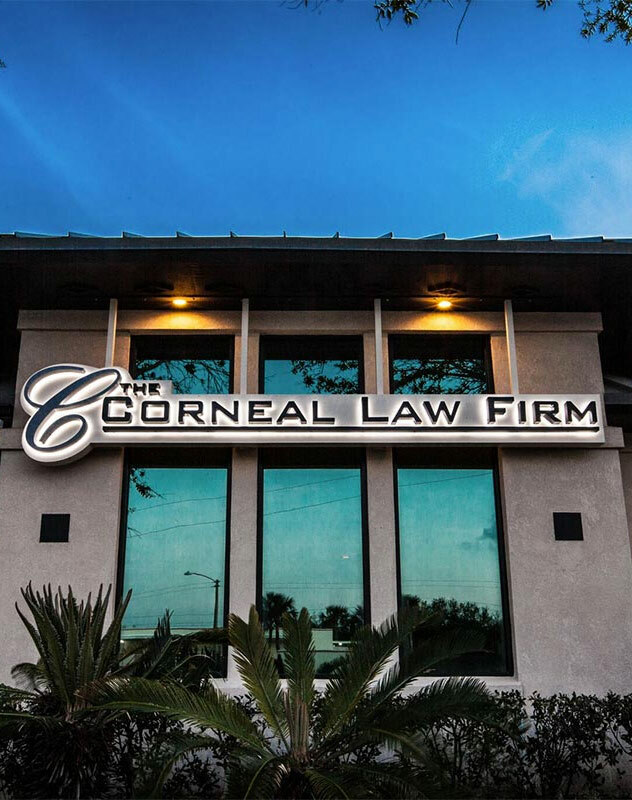 The Corneal Law Firm assists clients by drafting, negotiating, reviewing and explaining the legal consequences of a wide range of contracts and agreements including purchase and sale agreements, leases, & mortgages among other documents. The Corneal Law Firm has a strong background managing and assisting clients in the entertainment industry. We can assist our clients with a wide range of services including but not limited to publishing, licensing, and distribution contracts. The Corneal Law Firm provides simple estate planning services to clients and assist businesses in order to provide for succession planning. We can assist with: advanced directives, living wills, power of attorney documents, simple wills, and more. The Corneal Law Firm provides a wide range of family law services. Whether you need representation for a divorce, or trusted counsel in any area of family law, the Corneal Law Firm is here to help you in your time of need. The Corneal Law Firm represents a wide range of clients on trademark and copyright matters from registration to protection and enforcement. The Corneal Law Firm provides effective and comprehensive legal services to community associations, property management companies, and individual owners or ad hoc committees. 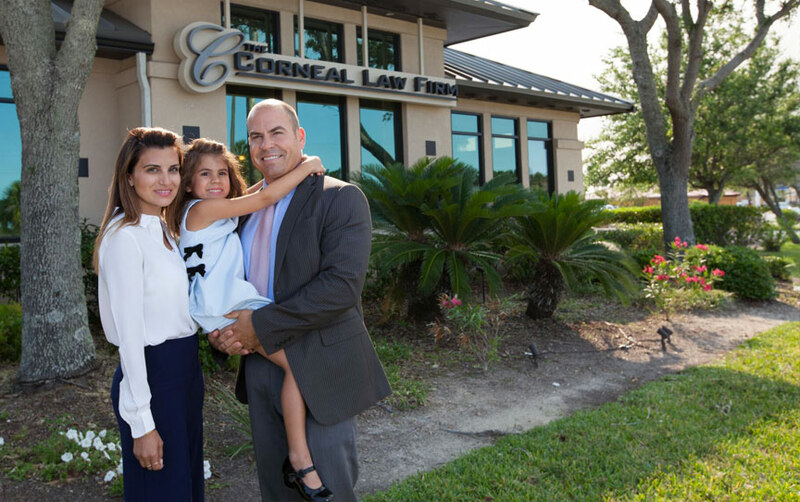 The Corneal Law Firm provides quality representation to accident victims and their families. We help the victims of serious personal injuries, car accidents, trucking accidents, and wrongful death seek recovery for the damage caused by the negligent or wrongful acts of another. 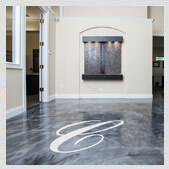 The Corneal Law Firm provides a full range of residential and commercial real estate services. This includes contract drafting & negotiations, escrow, closing & title services, purchase/sale of a business, property litigation and more. 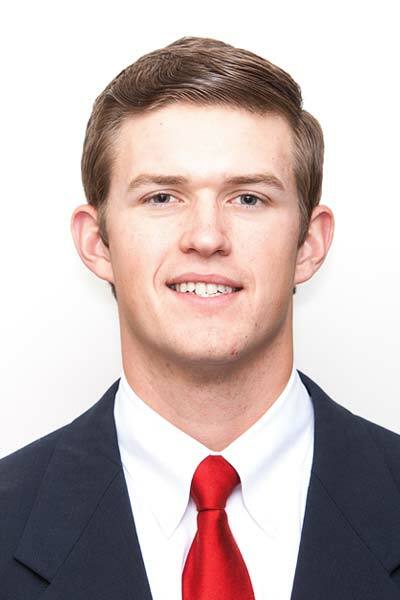 The Corneal Law Firm sports practice represents coaches and athletes on and off the field both during and after their playing careers. We care about our Clients. We believe in service, and aim to treat our clients’ legal issues as if they were our own. 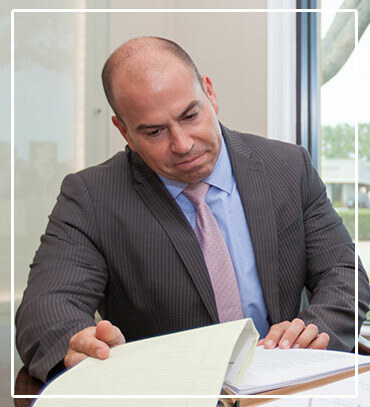 We have decades of experience in business, real estate, and corporate law. Our experience is vast and varied. Let us help you navigate the legal waters. attorney is what makes a difference. We fight for our clients...a relationship built on trust. The Corneal Law Firm is located in St. Augustine, Florida. The managing partner is licensed to practice in Florida, Pennsylvania, as well as various Federal Courts. Attorney Advertising. This website was created for general information & marketing. The information contained on this site should not be considered to be formal legal advice or the creation of a lawyer/client relationship. Copyright © The Corneal Law Firm 2019. All rights reserved.